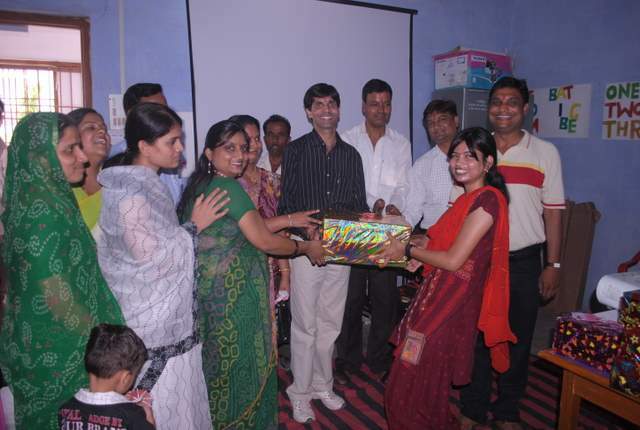 On 10th July 2010, SNEH completed its first successful year. Starting its journey from 8 Special Children, it reaches to 25. The Result of First year is very encouraging when Shweta Nagi started walking & this year shifted to Normal School. Two kids of Autism started giving emotions. We prepared many articles & sold in the market. A very Good image building of SNEH is there in society. Many people joined SNEH and contributed whole heartedly for this noble cause. LANXESS the German MNC taken SNEH in its CSR program & contributed 5.0 Lacs while www.viewbestads.com contributed 1.0 Lac. Dr Naina ( Occupational Therapist) & Mrs Priyanka Shriwastawa (Special Educator) honored by Lions District Governor for their great contribution. 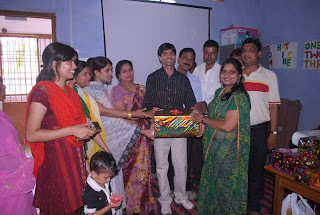 On the occasion of First anniversary the staff was honored by management committee. Special Children saw the movie & enjoyed the games and Lunch too. The most touching event of the occasion was when Dr Naina & Mrs Priyanka gifted momentous to all the members of management committee. The SNEH Management committee thankful to all who contributed directly or indirectly to make this organization a great name in this area. 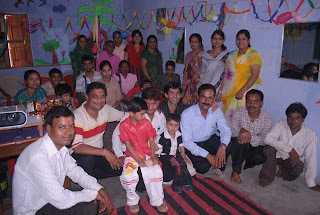 We hope the continual support of all of you to make SNEH a world class center for Special Need Children.